Chip R. Bell is a renowned keynote speaker and a senior partner with the Chip Bell Group, managing their office near Atlanta. Global Gurus ranked him in both 2014 and 2015 as the #1 keynote speaker in the world on customer service. Prior to starting CBG in 1980, he was Director of Management and Organization Development for NCNB (now Bank of America). Dr. Bell holds graduate degrees from Vanderbilt University and the George Washington University. He was a highly decorated infantry unit commander in Viet Nam with the elite 82nd Airborne, and a guerrilla tactics instructor at the U.S. Army Infantry School. Chip is the author or co-author of several best-selling books, including The 9 1/2 Principles of Innovative Service; Managers as Mentors; Wired and Dangerous; Take Their Breath Away; Magnetic Service; Service Magic; Customers as Partners; Managing Knock Your Socks off Service; and Sprinkles: Creating Awesome Experiences Through Innovative Service. His newest book, Kaleidoscope: Delivering Innovative Service that Sparkles, was released in February 2017. He has appeared live on CNBC, CNN, ABC, Fox Business Network, Bloomberg TV, and NPR; and his work has been featured in the Wall Street Journal, Fortune, Forbes, USA Today, Fast Company, Inc. Magazine, Money Magazine, Entrepreneur Magazine, and Businessweek. Chip has served as consultant or trainer to such organizations as GE, Microsoft, USAA, Ritz-Carlton Hotels, Home Depot, Marriott, Universal Orlando, Chevron, Harley-Davidson, Cadillac, Verizon Wireless, Lockheed-Martin, Allstate, and Victoria’s Secret. 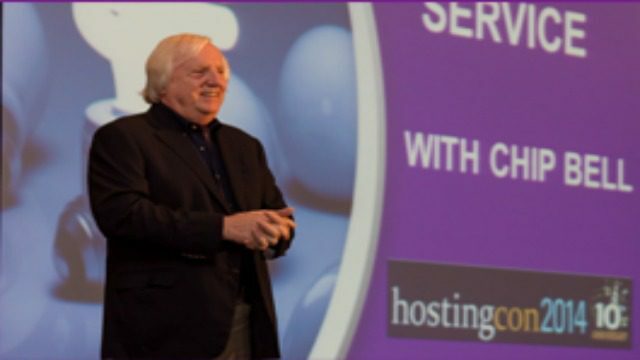 In this book on innovative service, bestselling author Chip Bell focuses on the importance of delivering customer service experiences in a fashion that is value-unique, not just value-added. Kaleidoscope is about the different shades of colored glass inside the “kaleidoscope” of value-unique service. Each chapter reveals a different shade of its charisma and depth, and gives ideas about what is needed to bring innovative service to life. Chip Bell is the author of twenty-two books, many of which are national and international best sellers. Chip’s books communicate the importance of delivering the ”core” of a service experience in a fashion that is value-unique, not just value-added. 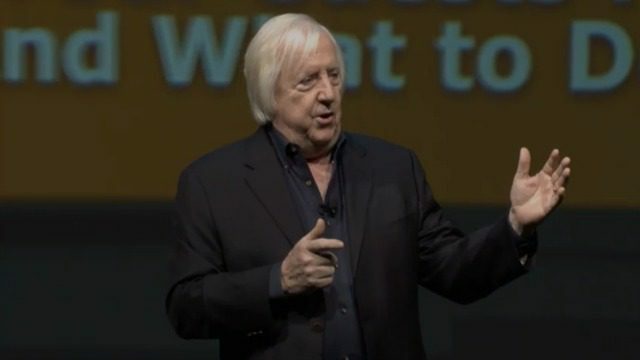 Chip Bell is a customer service keynote speaker and world-renowned authority on customer loyalty and service innovation. 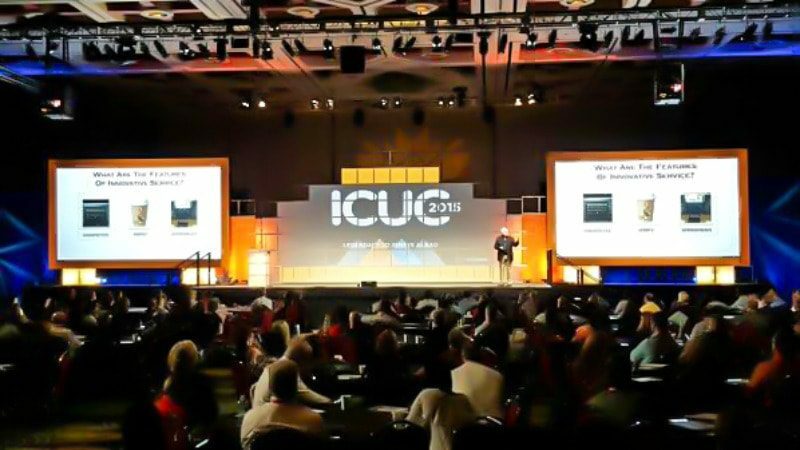 His highly popular keynotes reveal the best practices from the successful organizations leading the customer loyalty charge, giving audiences powerful cutting-edge ideas and unique strategies.